In this enchantingly cracked fairy tale, the beautiful Princess Buttercup and the dashing Westley must overcome staggering odds to find happiness amid six-fingered swordsmen, murderous princes, Sicilians and rodents of unusual size. However, even death cannot stop these true lovebirds from triumphing. 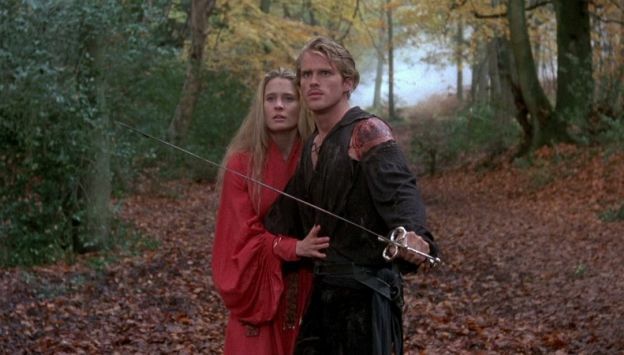 Featuring an all-star cast including Mandy Patinkin and Robin Wright, THE PRINCESS BRIDE is an almost inconceivable delight from Oscar Nominee Rob Reiner.